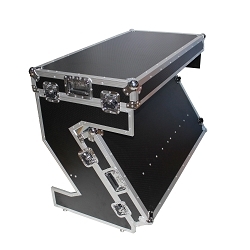 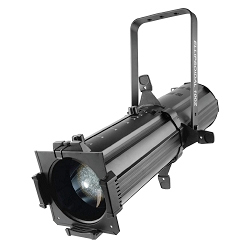 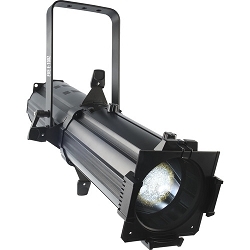 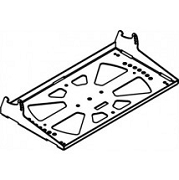 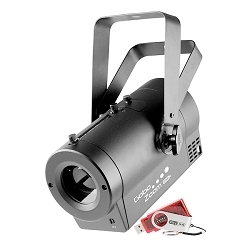 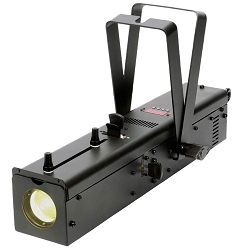 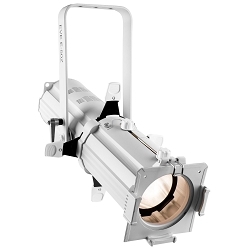 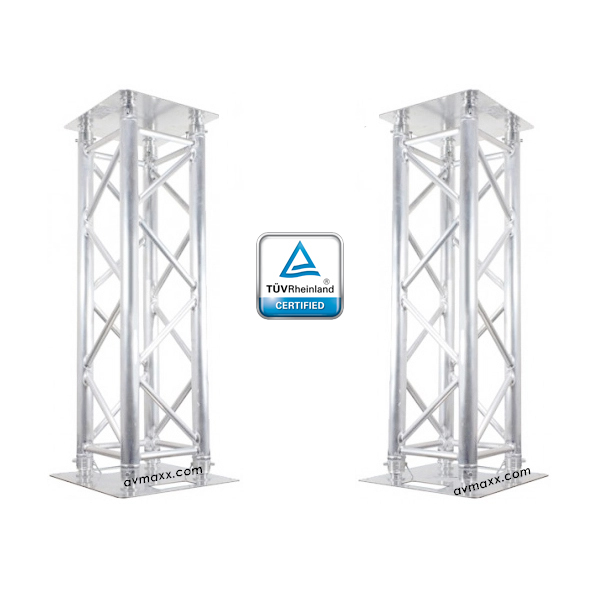 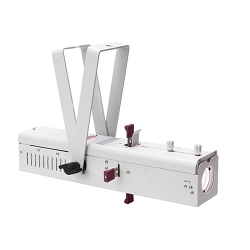 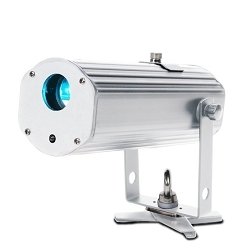 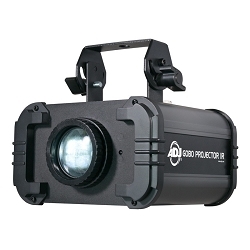 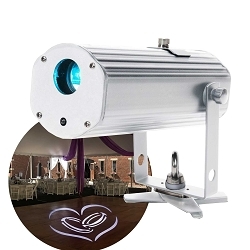 We stock the largest selection of Gobo Projectors for both indoor and exterior applications. 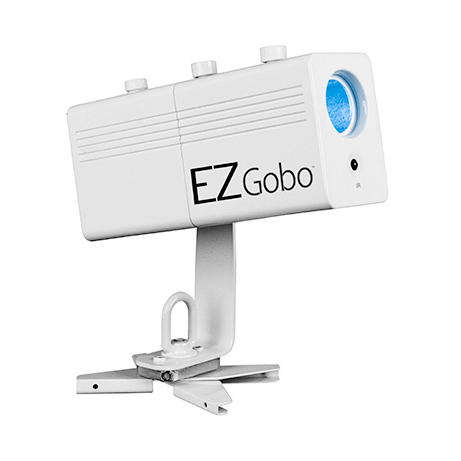 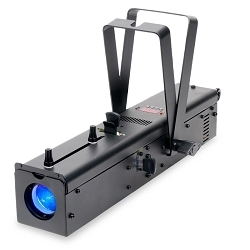 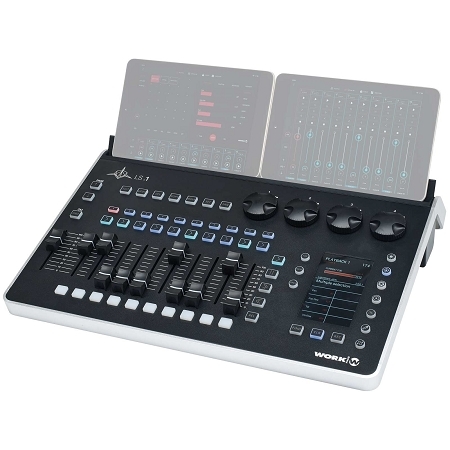 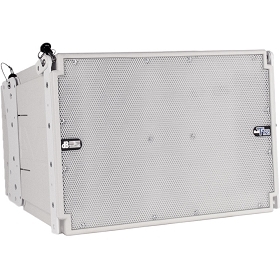 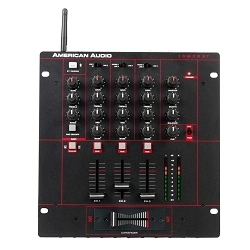 Our Gobo Projector Selection include ultra compact, ultra efficient LED Projectors and HID projectors for retail, clubs, bars, restaurants, show rooms, mobile DJs. 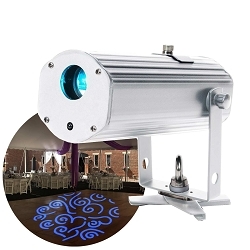 Other applications are: Weddings, Cotillion, Graduations and more. 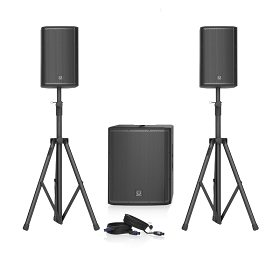 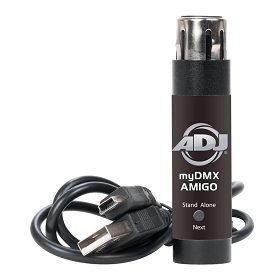 Visit our Chicago Location for Demo or Shop on-line!